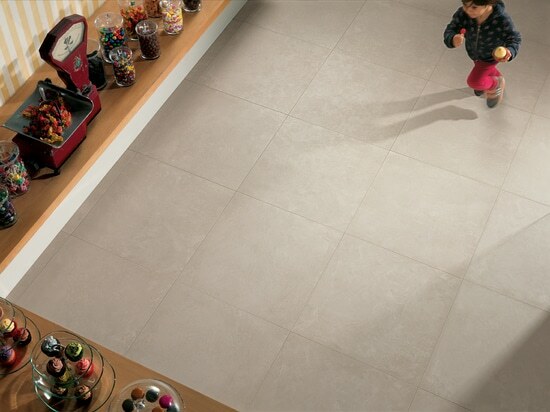 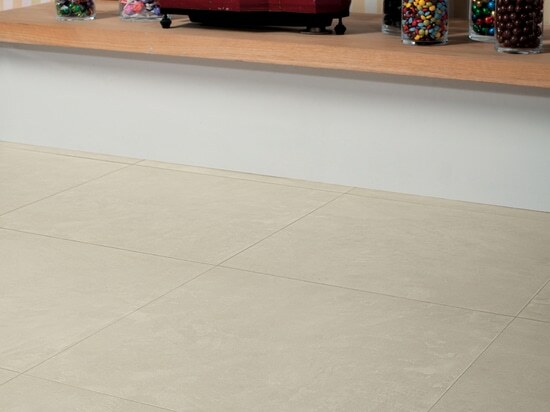 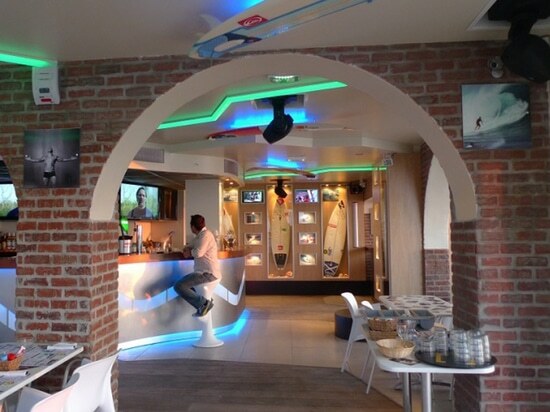 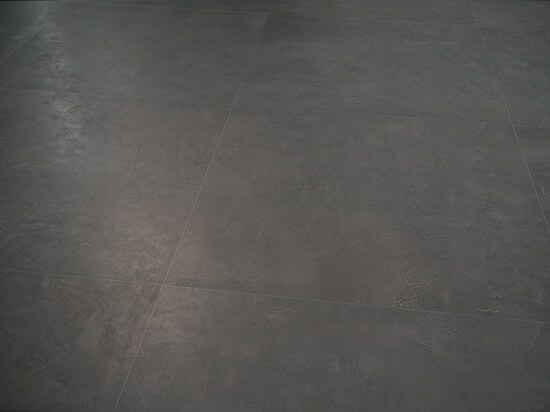 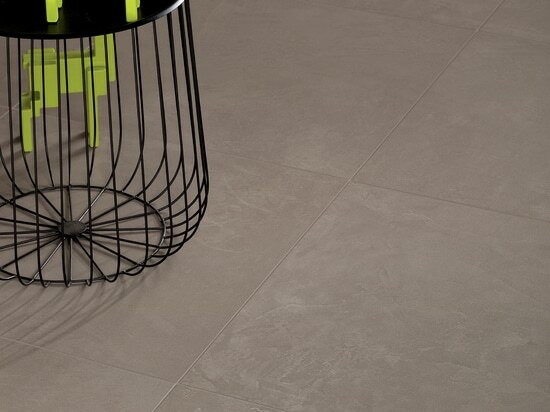 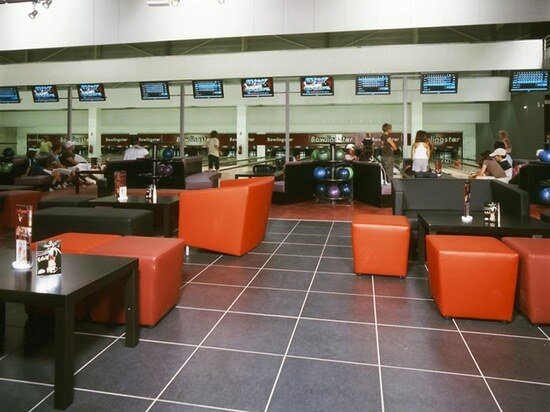 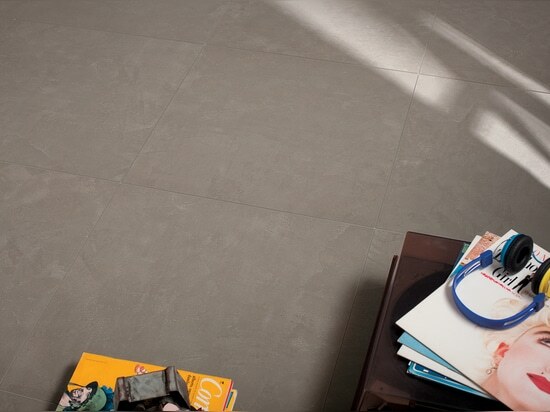 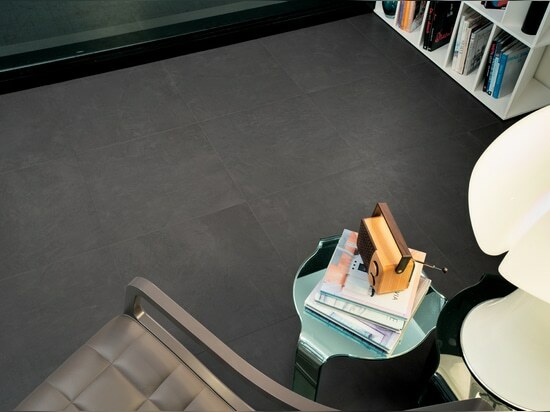 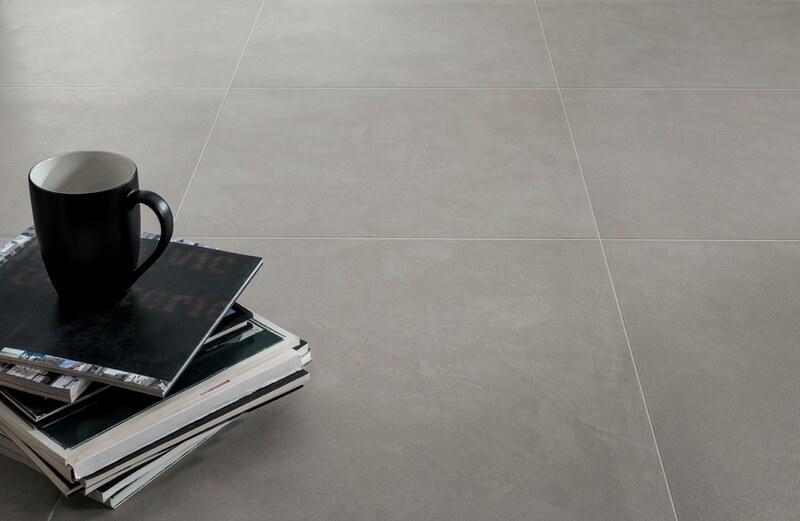 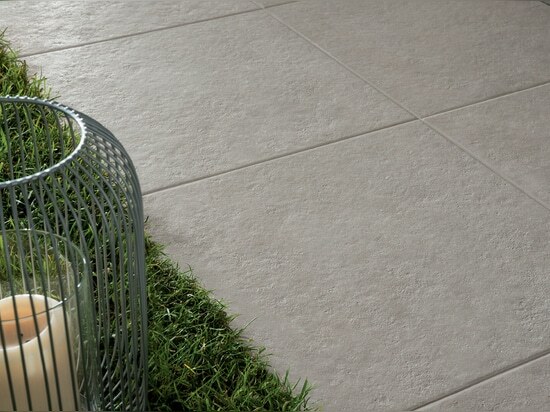 Novoceram, French ceramics manufacturer since 1863, presents a complete collection for interior and exterior flooring in colored in body porcelain stoneware reproducing the sophisticated surface of an industrial resin floor. 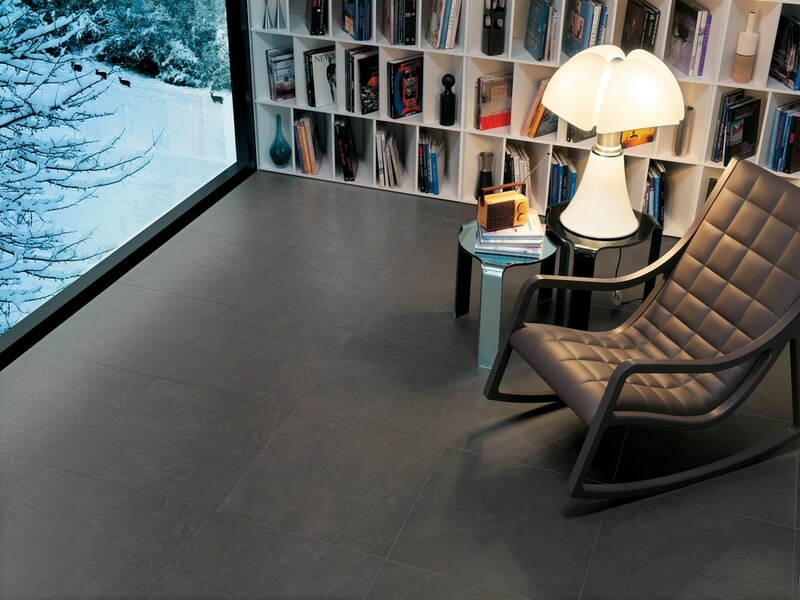 Zen is a collection of colored in body porcelain tiles by Novoceram, French ceramics manufacturer since 1863, designed for interior and exterior floor and wall coverings. 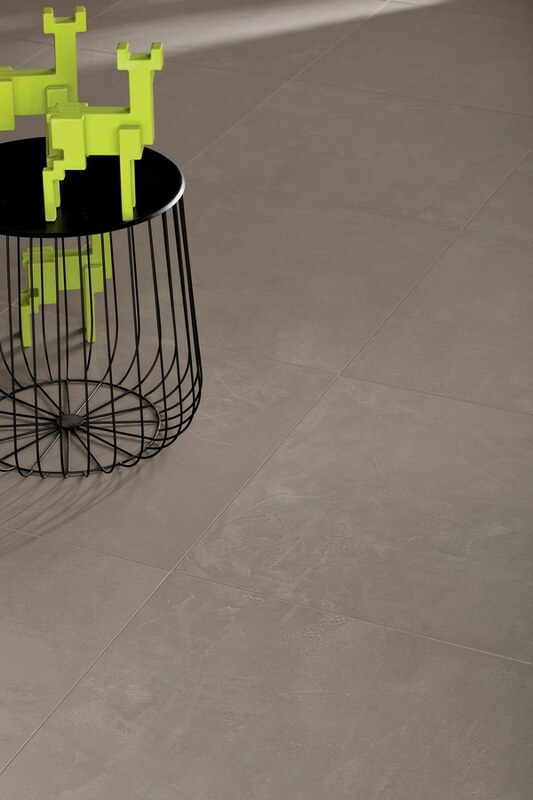 Zen is inspired by resin floorings that became popular in the loft industrial interior design style over the past few years.The surface is enriched by both a very light and elegant graphic movement that reproduces the traces left by the spatula, and by an effect of disruption of the uniformity obtained through the application of a glossy material. 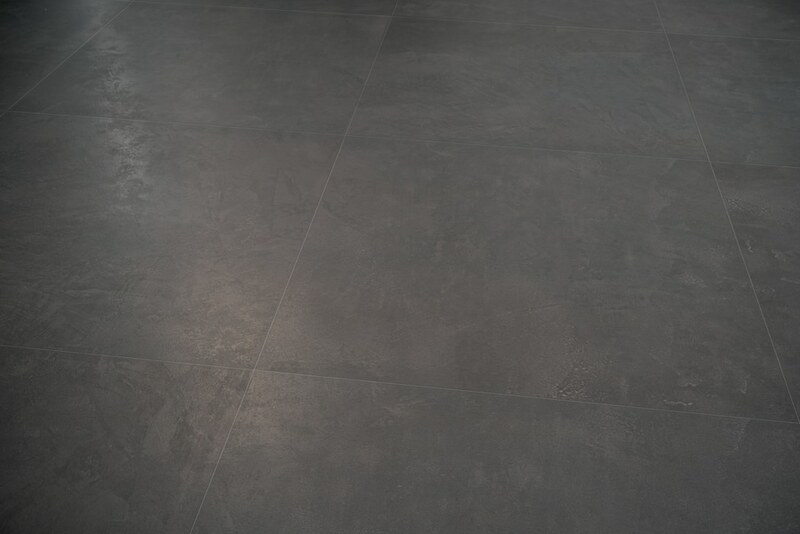 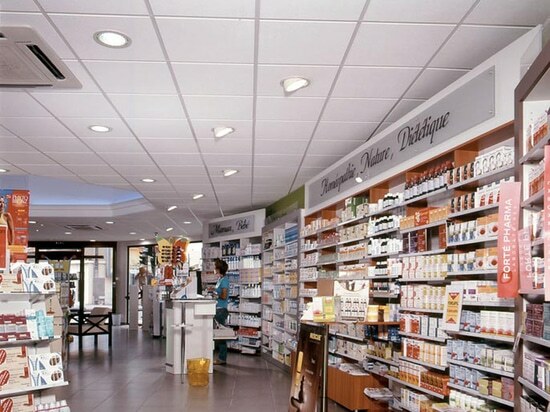 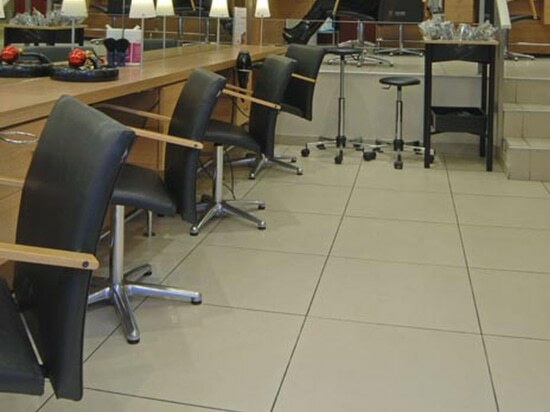 This matt/gloss contrast makes the surface particularly unwilling to show any traces of dirt and therefore practical and efficient in both residential and commercial uses. 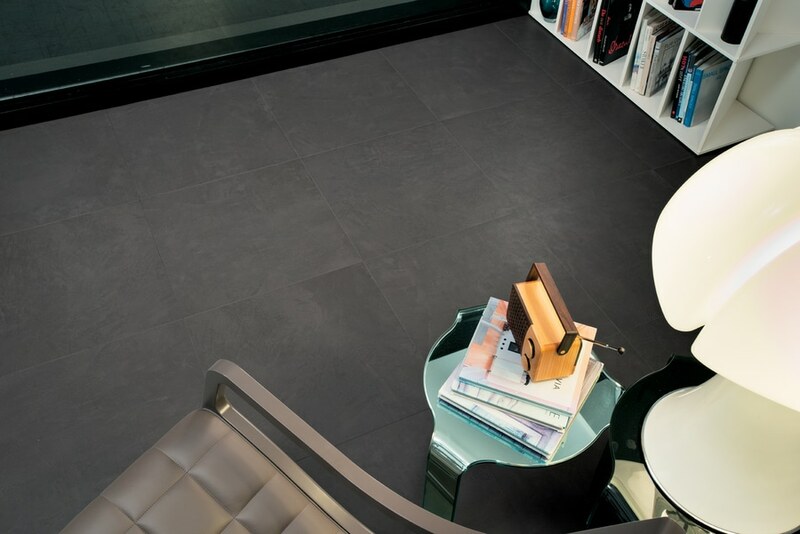 In addition to the smooth surface finish for interior, Zen is also available in anti-slip structured version for exterior, for a perfect continuity between the different environments. 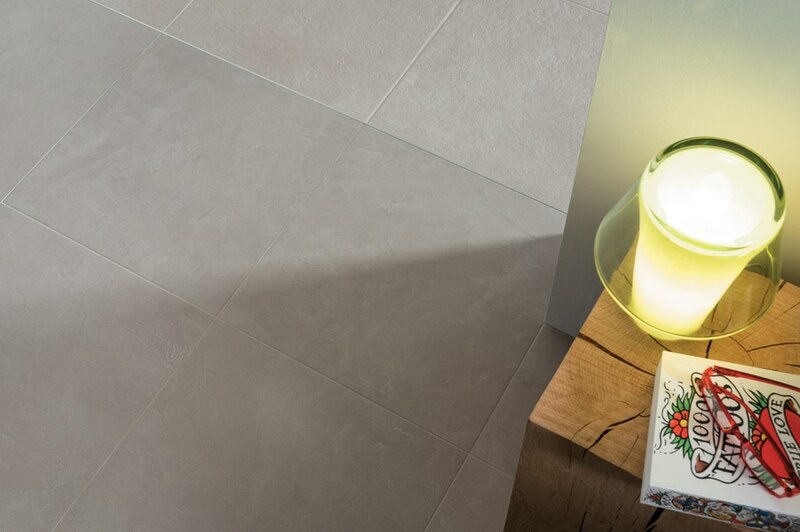 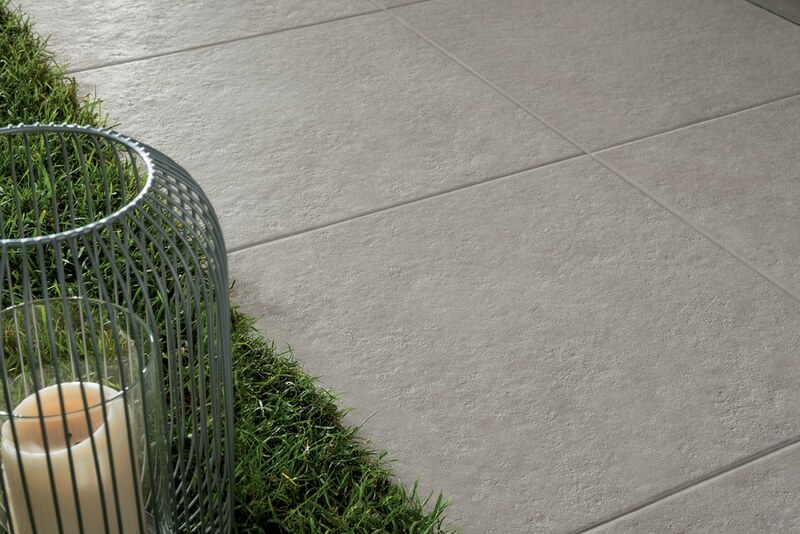 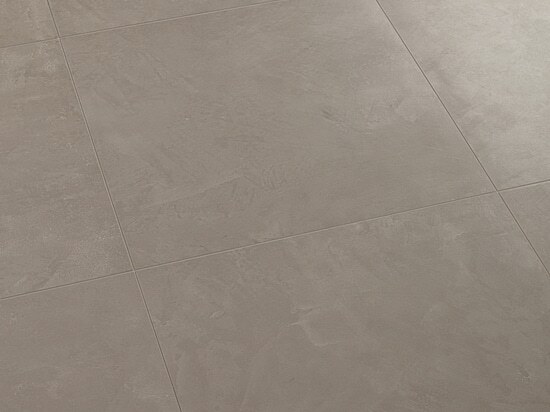 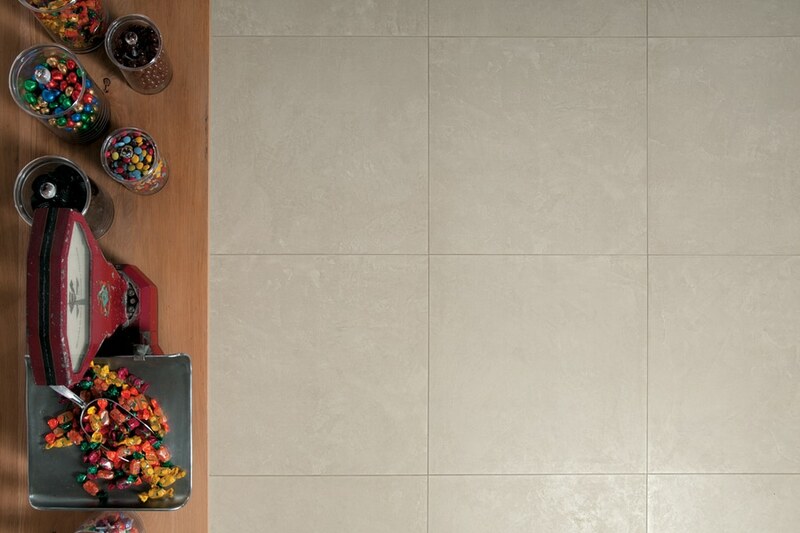 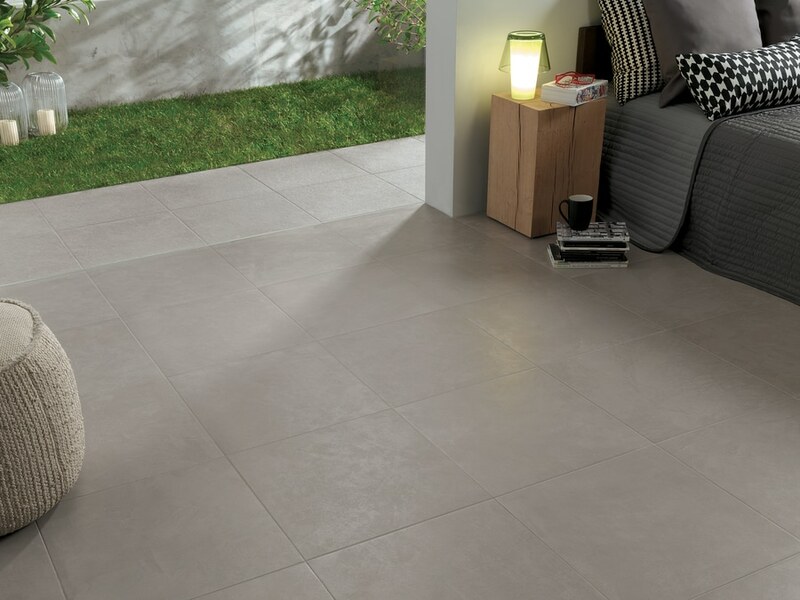 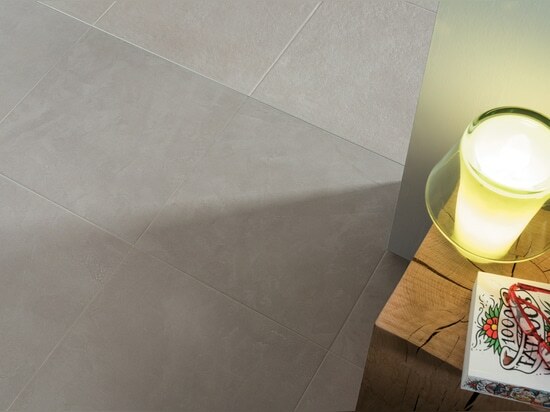 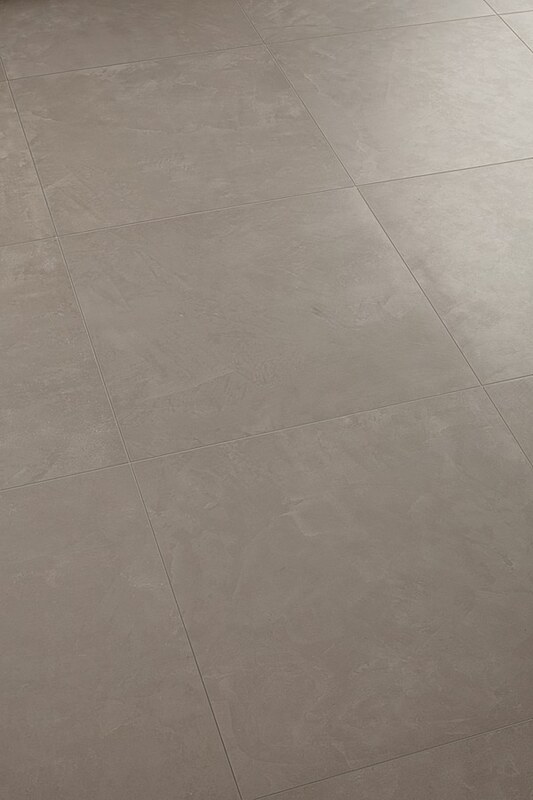 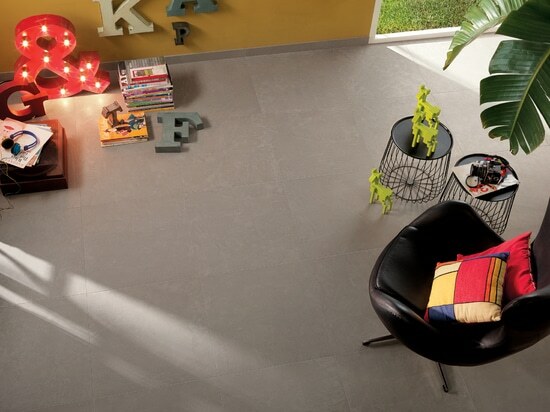 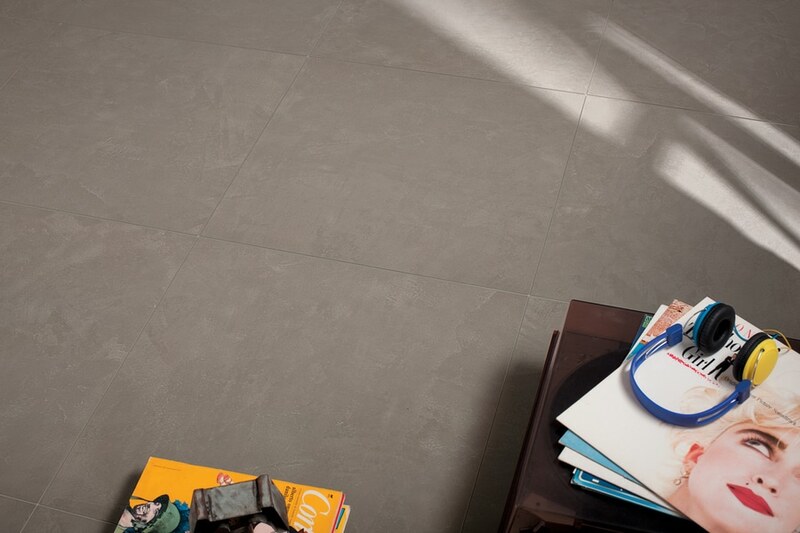 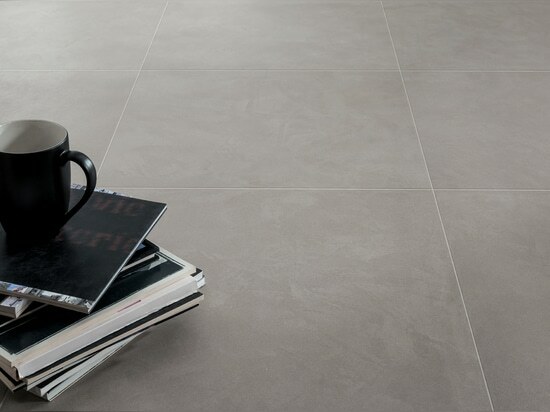 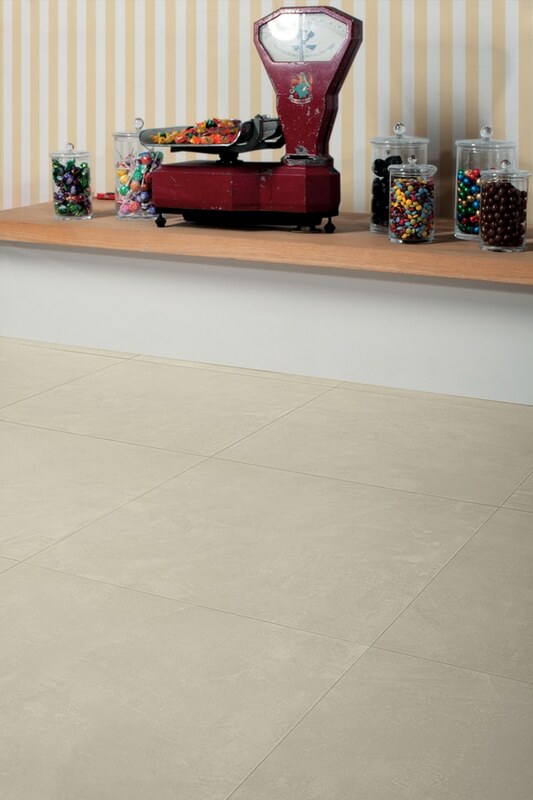 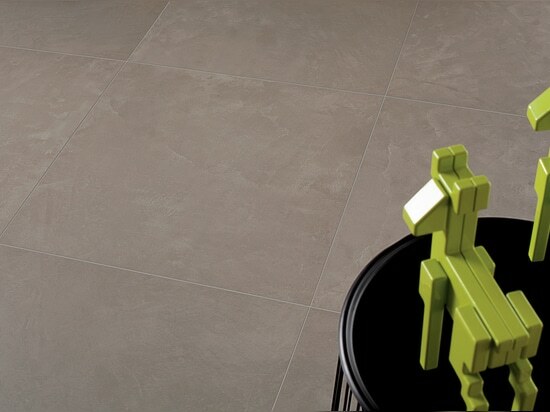 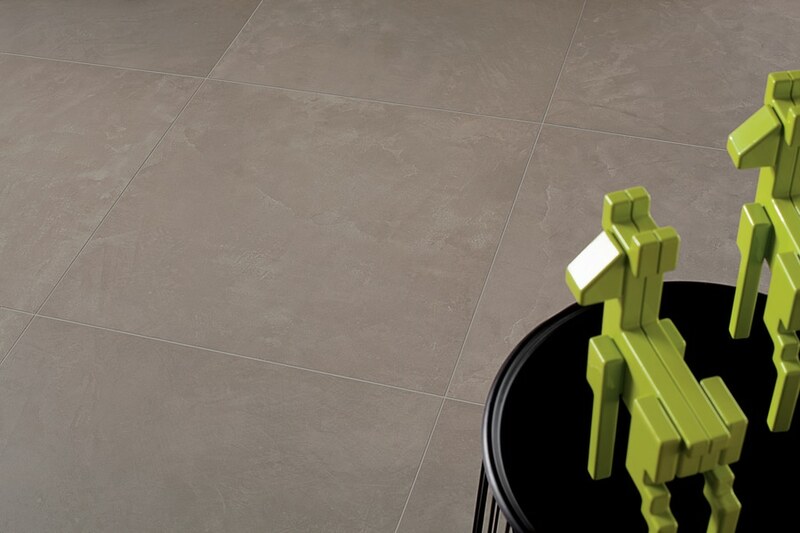 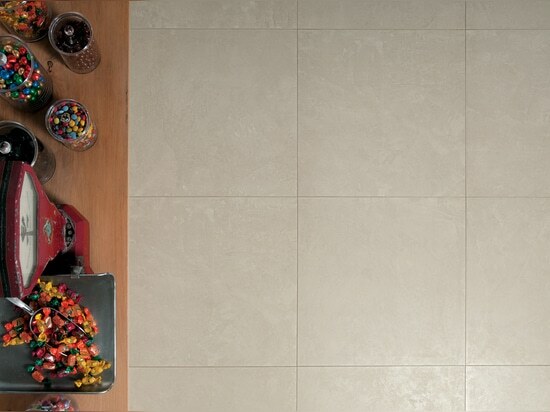 Zen is available in Ivory, Dark Beige, Grey, and Anthracite colours with warm tones and in 30x30cm, 30x60cm, 30x60cm structured, 45x45cm, 45x45cm structured, 60x60cm.